Birmingham’s biennial carnival is a colourful, festival celebrating African-Caribbean culture, art, food and entertainment. Everyone is welcome at this multicultural celebration, which starts with a fantastic carnival procession from Handsworth Park to Perry Park, led by a new Carnival Queen. The Queen will lead the carnival procession, and will be the ‘face of carnival’ for 2 years until the next queen is chosen. 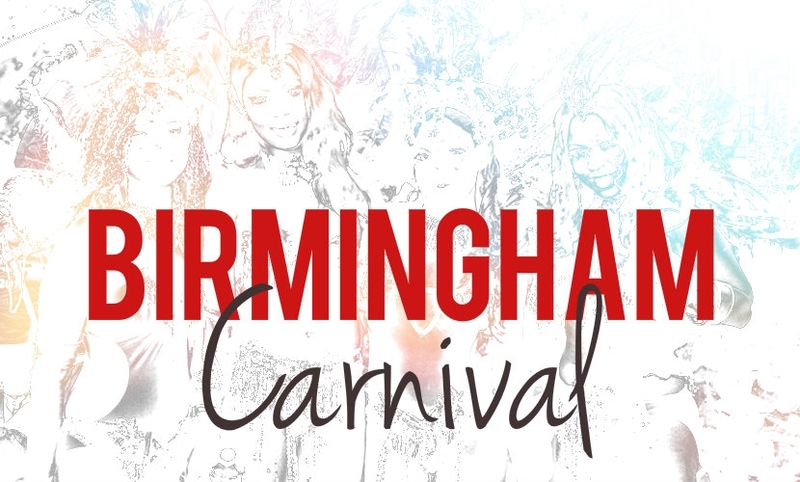 Birmingham Carnival brings the whole community together, celebrating with a Mas parade, live music Carnival Queen competition and more for the whole family. The Carnival Procession starts at Handsworth Park, and ends up at Perry Park.